Neuroverse CEO, Dr. Ricardo Gil-da-Costa, joins colleagues as an invited speaker at Float Conference 2016 in Portland, Oregon. 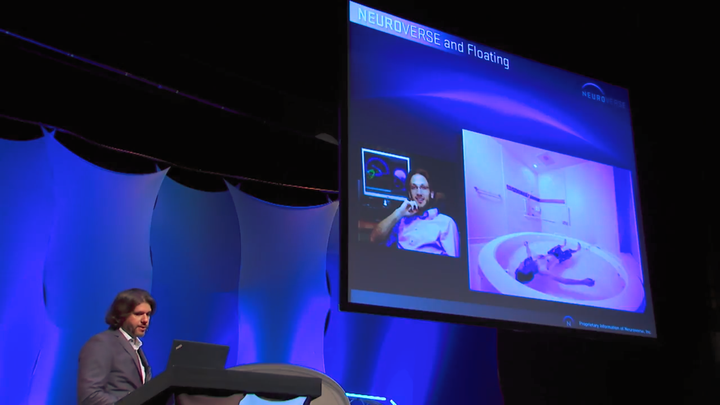 In collaboration with the Laureate Institute for Brain Research and Just Float, Neuroverse’s BrainStation® is being used to record real-time patterns of neural activity during float sessions. This research can lead to powerful new avenues for sustained mental health, as well as innovative therapies for neuropsychiatric disorders. Watch the talk here.